The University of Arizona Libraries (UAL) is positioning itself to become the campus leader in digital scholarship. By drawing scholars from different disciplines together, the library can serve as a collaboration hub, encouraging the application of novel digital technologies in research and education. This panel will discuss the efforts of the UAL faculty involved in Digital Scholarship to cultivate the necessary relationships, both internally in the library and externally throughout campus, to create such a nexus of digital scholarship. 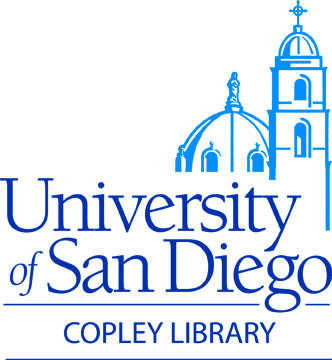 By uniting the work of Digital Humanities librarians, Special Collections librarians, a Bio-informationist, Data Management librarian, GIS Specialist and others, we have increased capacity to serve campus and assist one another across both library departments and disciplines. After discussing the model and approach of UAL, we will lead participants through asset mapping and other visioning exercises designed to help libraries think differently about capacity, scale and strategic partnerships. This proposal is for an active panel discussion that includes some aspects of a workshop.